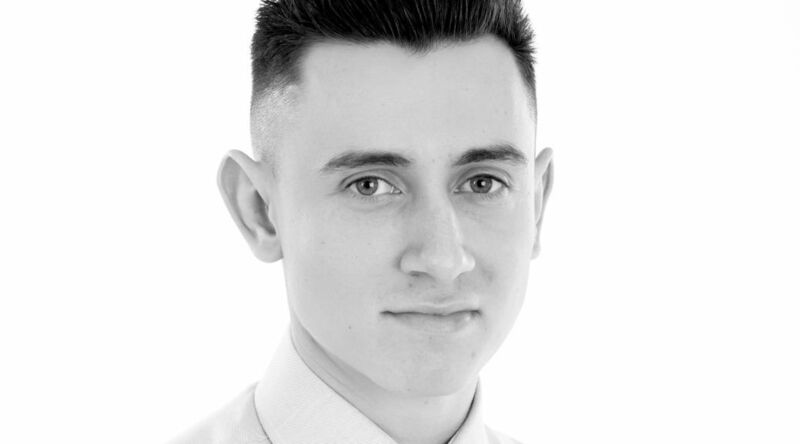 Spirit Executive is excited to announce Brad Knight has joined our team as a Trainee Recruitment Consultant Apprentice! Brad will be working closely with Steve Edwards until he is ready to spread his wings and choose his own sector to manage. What a great way to start the year, welcome to the team Brad!